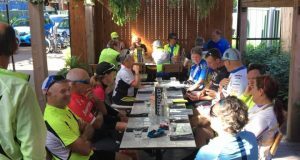 Dubbo BUG | A social bike support group to share and encourage our interest in the sport of bike riding, for old and new riders alike. 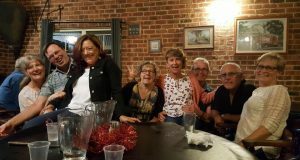 Weekend self supported ride to Narromine via Eumungerie, Saturday, 30/6/2019 (@100km), overnight in Narromine returning Sunday via Tomingley/Wambangalang (@ 115km). Some dirt on day 2. Book own accommodation at Peppercorn Motel 68891399. Supply own food, snacks, water for ride. For more info contact Mick Cooper RSVP on 0437136169 Subject to weather. 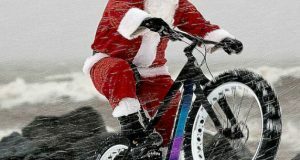 Autumn Programs coming 22 January – sherides.com.au Registrations for Dubbo SheRides MTB Confidence and general Basics open Monday the 22nd January. Mick Cooper held 2 SheRide programs this year: Confidence (Road/Traffic) program, 20 March – 28 May 2017 and Confidence and Basic programs, 15 October – 26 November 2017. Photo to be posted. Another great night out at The Ploughmans Rest, Wongarbon. The courtesy bus picked us up from the Macquarie Inn, good friends, good food and Christmas cheer, a great night had by all. A Good roll up this morning for our earlier start at 8am.